Our Posters and Coffee Cup. Welcome to our blog. 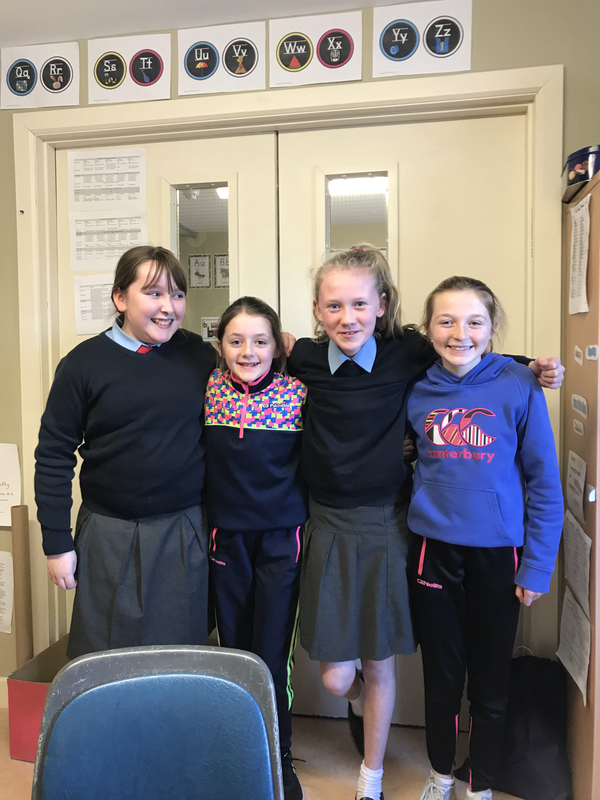 We are four 5th and 6th class girls who want to try and convince everyone to use a reusable cups.